When a couple is legally married, it is expected that they will support each other financially. Some people believe that this obligation ends when dissatisfied spouses file for divorce, but this is not always the case. Even after a marriage is over, a court can legally require one spouse to continue providing the other with financial support for a designated amount of time. These are alimony payments, and an individual may be ordered to pay permanent alimony, which can last indefinitely. If you are currently considering a divorce and have questions or concerns about alimony, it is important to speak with a knowledgeable and experienced attorney about your situation. Contact the Manhattan Beach divorce lawyers at the Law Offices of Baden V. Mansfield by calling 310-546-5858 to schedule a consultation. If one spouse has not worked for many years because they did not have to, they may have trouble getting a job and require financial assistance. 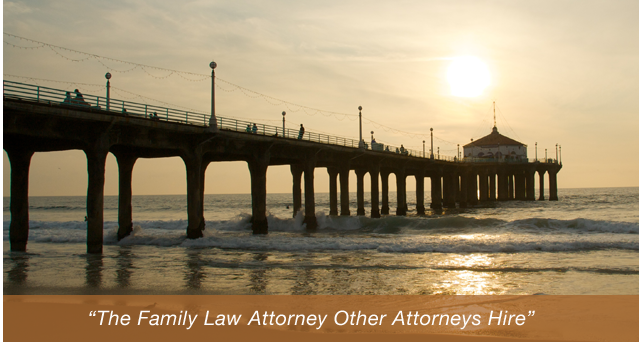 If you believe that you will need to receive permanent alimony or wish to attempt to prevent a permanent alimony order, contact the Manhattan Beach divorce lawyers at the Law Offices of Baden V. Mansfield at 310-546-5858.